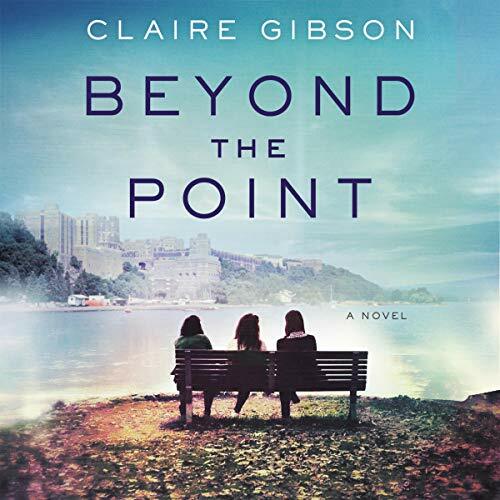 In this powerful debut novel set at the US Military Academy at West Point, three women - a nationally ranked point guard, the granddaughter of an Army general, and a rebellious homecoming queen - are brought together in an enthralling story of friendship, heartbreak, and resilience. Duty. Honor. Country. That’s West Point’s motto, and every cadet who passes through its stone gates vows to live it. But on the eve of 9/11, as Dani, Hannah, and Avery face four grueling years ahead, they realize they’ll only survive if they do it together. The world - of business, of love, and of war - awaits Dani, Hannah, and Avery beyond the gates of West Point. These three women know that what doesn’t kill you makes you stronger. But soon, that adage no longer rings true - for their future or their friendship. As they’re pulled in different directions, will their hard-forged bond prevail or shatter? I would recommend this book for anyone who is searching for understanding in this world of hurt, love, happiness and sadness. This is a great book for a fun book club or a book for someone who is grieving the loss of someone loved. The audiobook readers were spectacular and really brought the story to life. I am sad it’s over but definitely worth the read!! I don't give lots of 5 star reviews but have given this book 5 stars. This is a great book about friendships and the twists and turns they can take as life goes along. There is some sadness at the end but overall really enjoyed this one all the way through. Great Characters, Very well written and narrated!! This book draws you into the lives of the characters with such ease ! I found myself so interested in the characters almost instantly through the author's beautiful description of them and their individual backgrounds. The multiple narrators add even more to the experience and the already rich description of the characters and story lines. The author's personal connection with the setting of West Point shines through beautifully also. Love it!